They’re fielding the oldest car in the GTLM field, fighting the new M8 GTE and a whole bunch of MR cars that I swear is just goading the ‘Vette to transform into one as well. I have faith in this team, though. 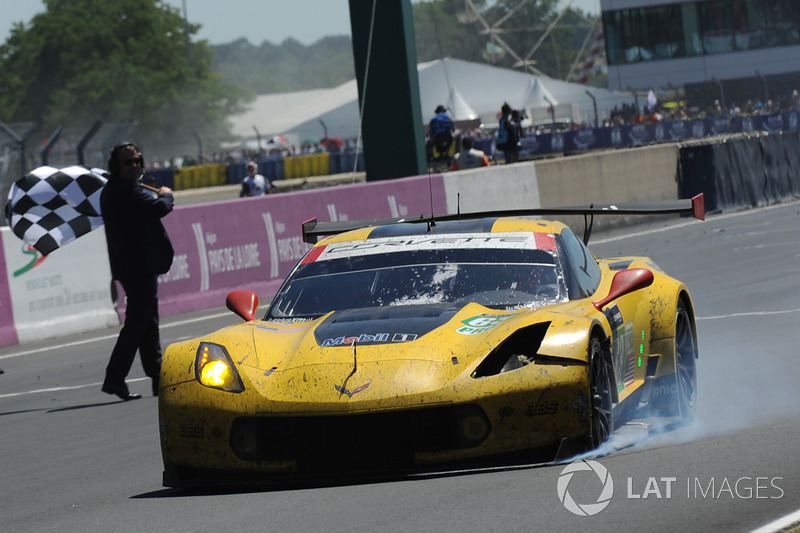 They won GTE at Le Mans, and survived to podium last year despite being beat to hell at the end. 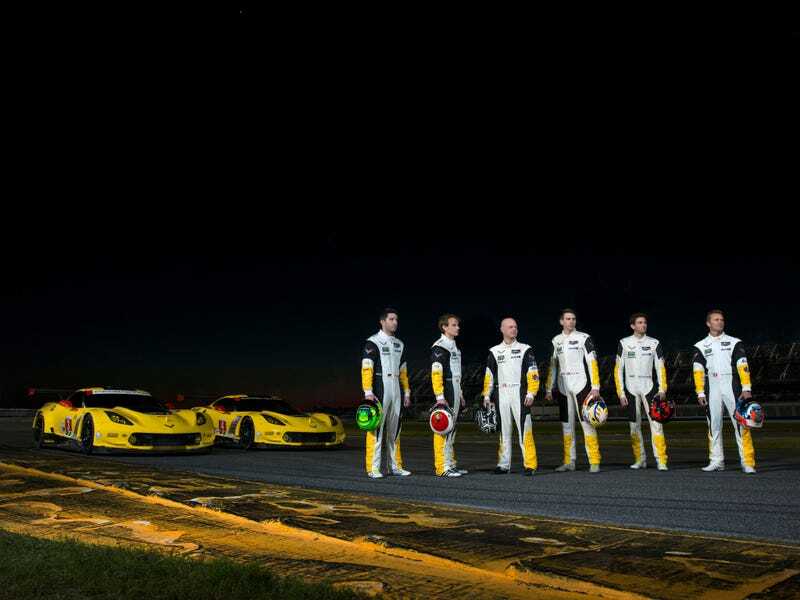 I think they have what it takes, but still, take my energy, Corvette Racing.